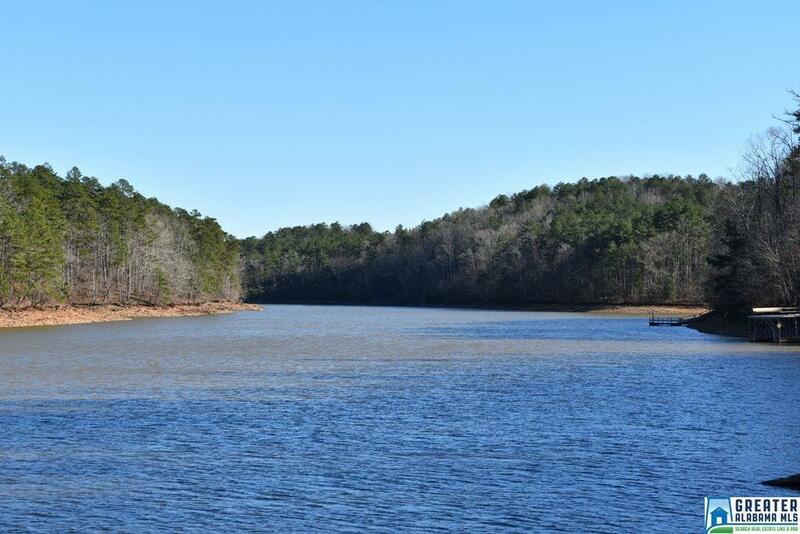 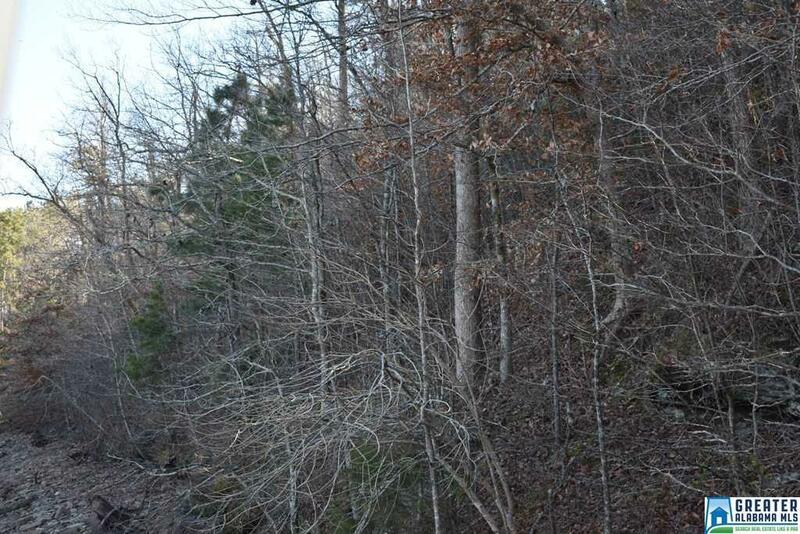 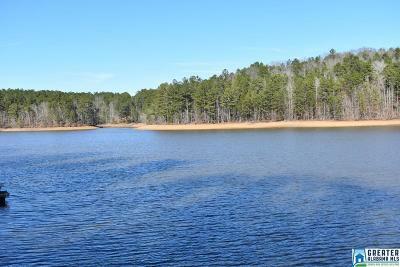 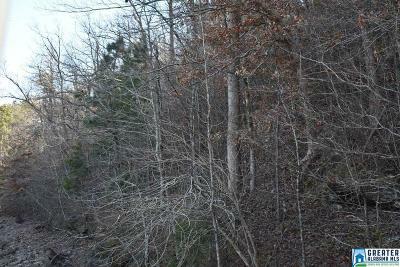 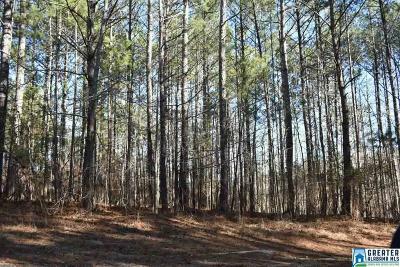 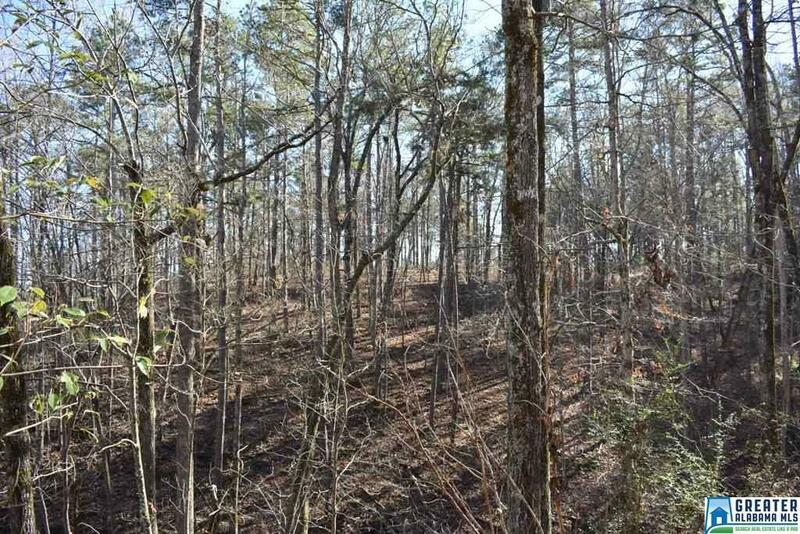 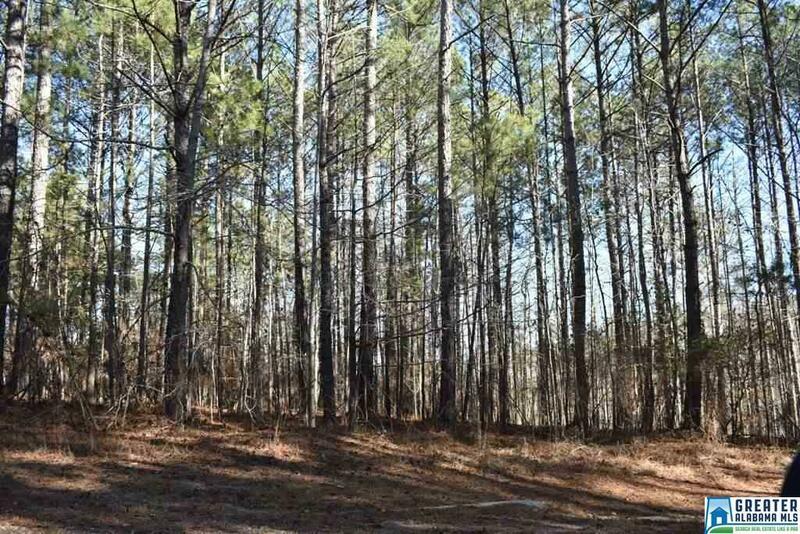 Beautiful large wooded lot Located in Wedowee Creek Subdivison! 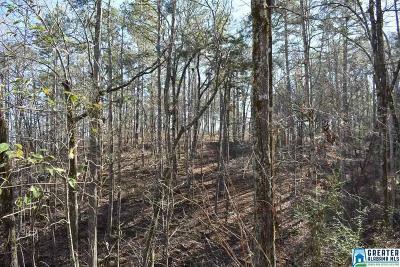 This lot offers 2+/- acres, beautiful views up and down Wedowee Creek, 181.67 ft of shore line and 164.44 of paved road frontage. Convenient to town with paved roads, city water and minimal building restrictions, this is the perfect spot for your new lake home!